KZAK and the aircraft will not be able to connect. is only permitted by Inmarsat and Iridium customers. 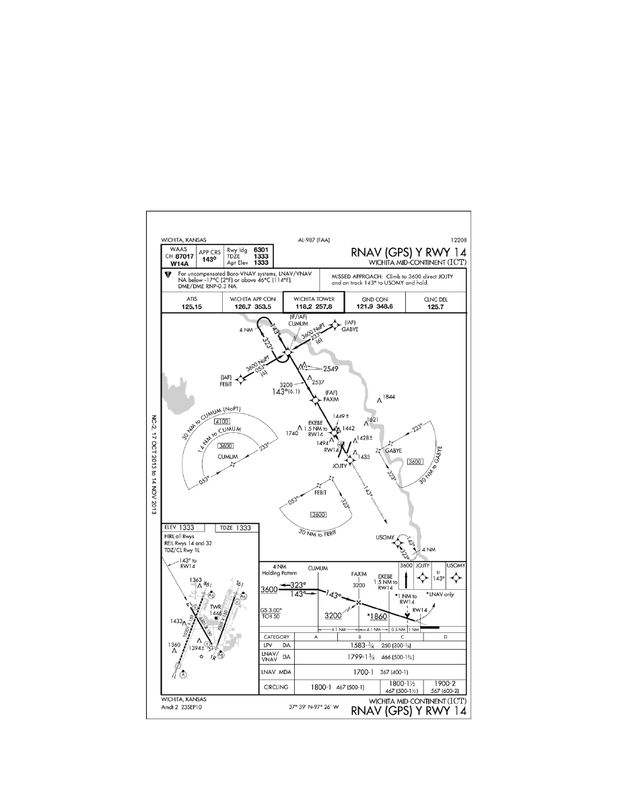 aircraft operating on an IFR flight plan. taken as the actual time over the fix. necessary when requested by ATC. to define the route of flight.